Sorry, this property does not accept pets. £150 security deposit required. 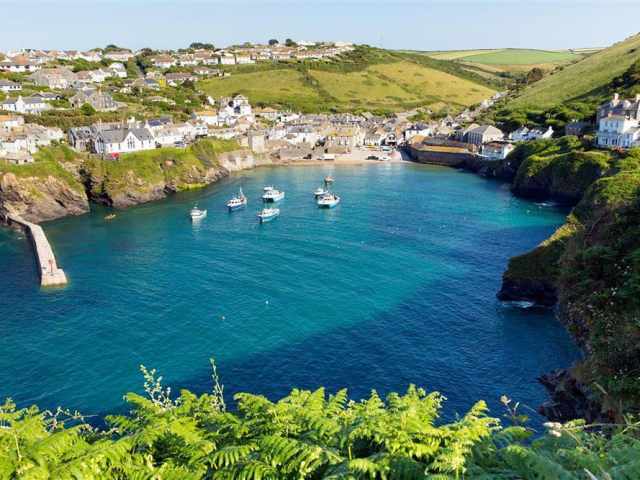 Little Trentinney sits deep in spectacular rolling Cornish countryside but is just a couple of miles from the coast and the nearest village, Port Isaac. 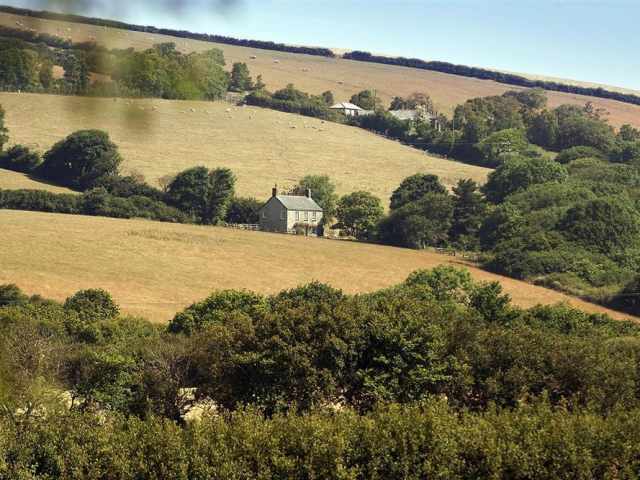 The unspoilt landscape around the cottage itself is protected as an 'area of great landscape value', while the North Cornwall coast an 'area of outstanding natural beauty' begins at the top of the hill above the cottage at St Endellion, whose beautiful church dominates the nearby coastline. 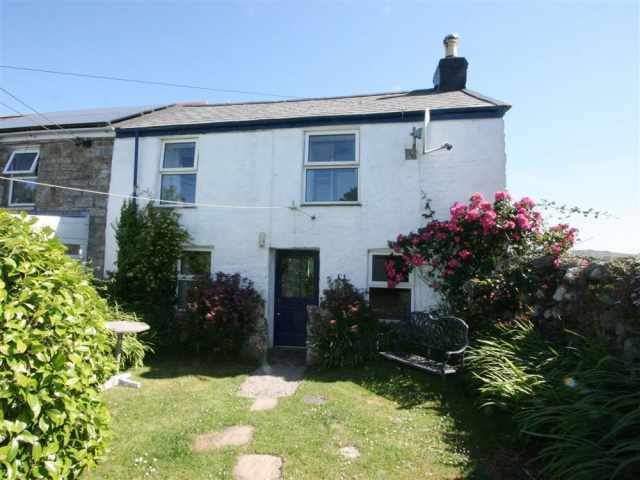 The beauty of Little Trentinney is that while you are close to all that North Cornwall has to offer, the cottage is nestled in the landscape, with fields on all four sides and feels a world away from the crowded beaches and bottleneck towns. 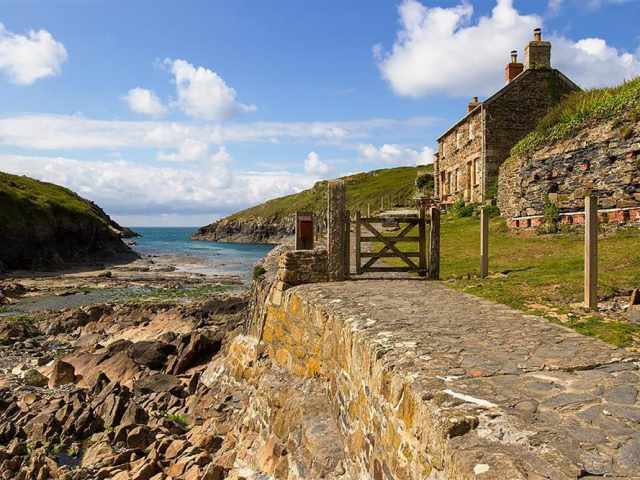 The hamlet of St Endellion with parish church hosts the anual St Endellion music festival and is just 1 mile from Little Trentinney. 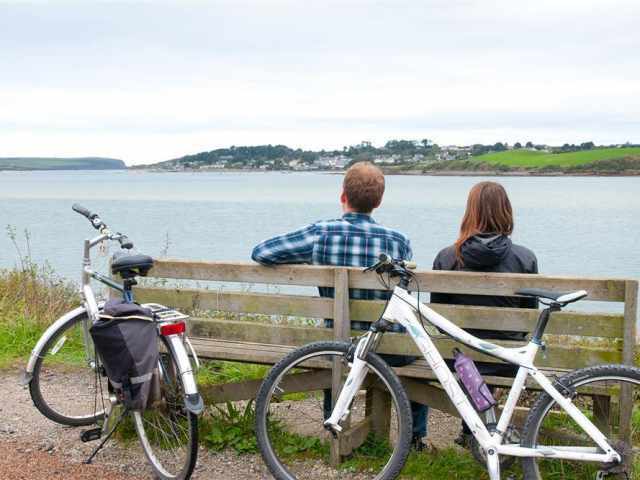 The Trevathan farm shop and restaurant in St Endellion serves food throughout the day and has a large play area to keep the children amused too. 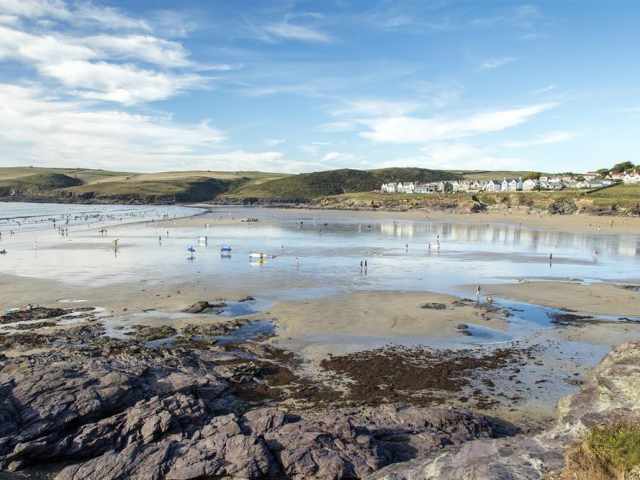 Polzeath beach is 5 miles by car with Rock and the passenger ferry to Padstow just 6 miles. 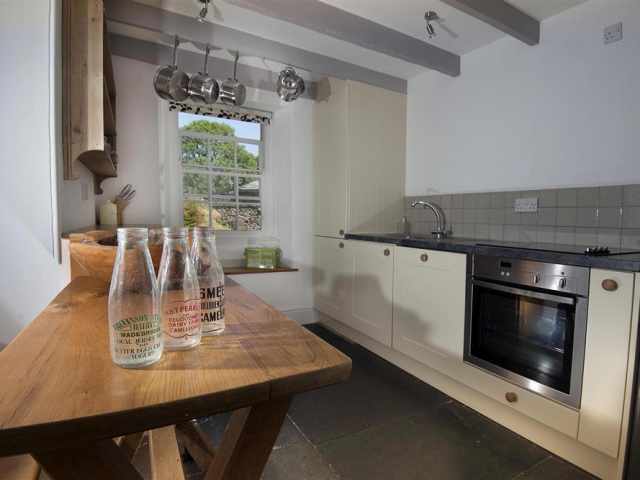 From the Cornish stone pathway which leads up to the back door you enter the charming kitchen/dining area with original slate flooring. 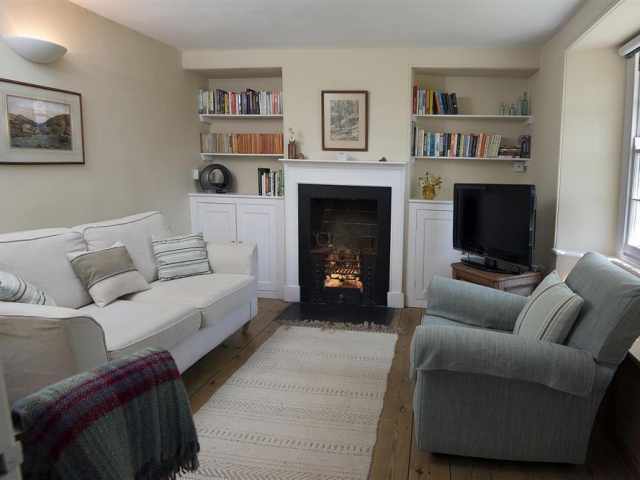 Superbly eclectic in style Little Trentinney has a modern fitted kitchen complete with all the essentials and lovely dining area with gorgeous preacher pew, table and oak chairs benefiting from a bright and sunny dual aspect position to take your morning cuppa. Off the dining room you will find the two living rooms. 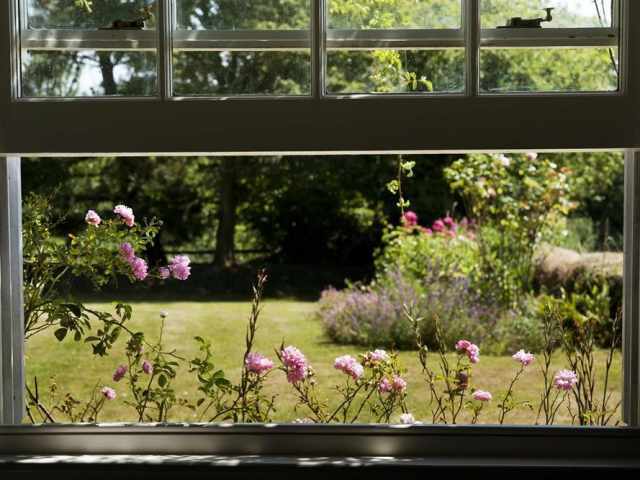 The first living room once again has the stunning orignal slate flooring and comfy easy seating perfectly positioned to make the most of the garden view through the pretty sash window with window seat. 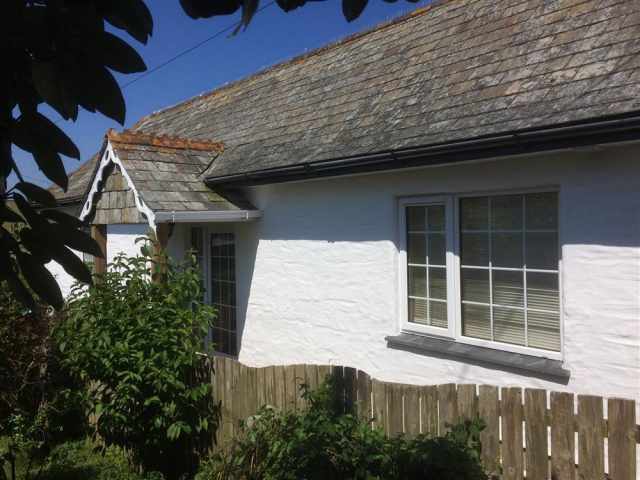 The second very comfortable living room has attractive stripped wooden flooring and once more, lovely garden views. 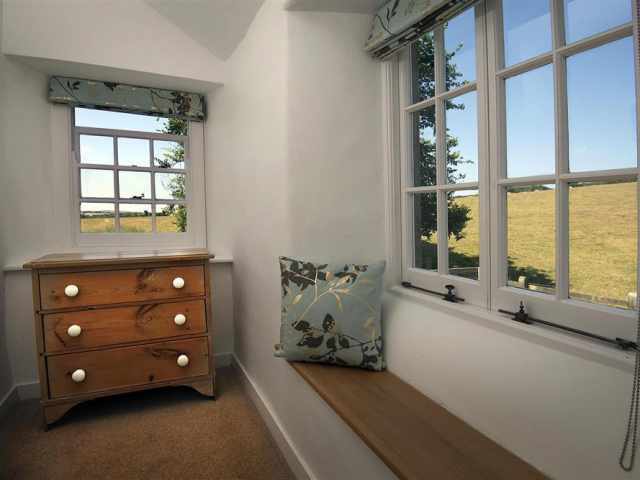 A heavy set wooden door leads out into the front garden from the first living room. 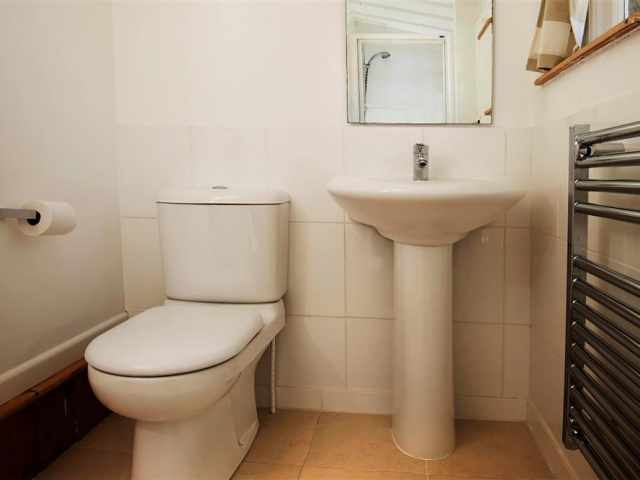 Carpeted stairs with hand rail lead up to the three bedrooms and family bathroom WC. 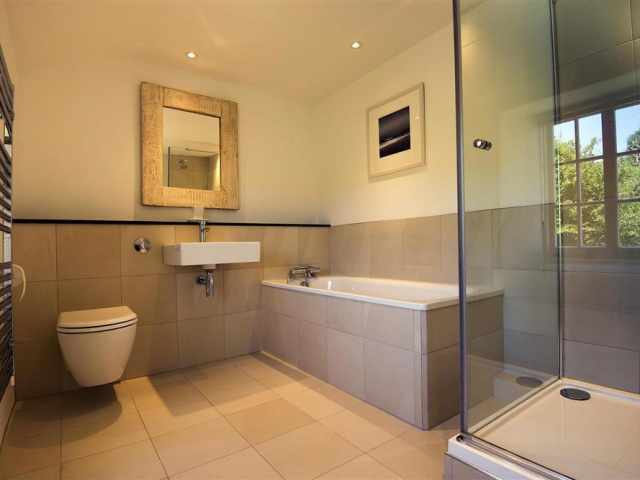 At the top of the stairs is a small landing area with step up into the family bathroom which can boast a bath with handheld shower attachment plus a large separate shower cubicle, basin and heated towel rail. 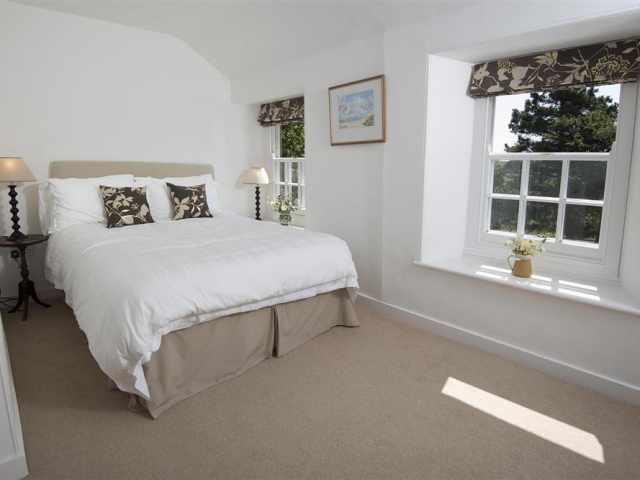 From the small landing area and up another step is the delightful carpeted single bedroom to the rear with dual aspect looking out across the neighbouring fields. 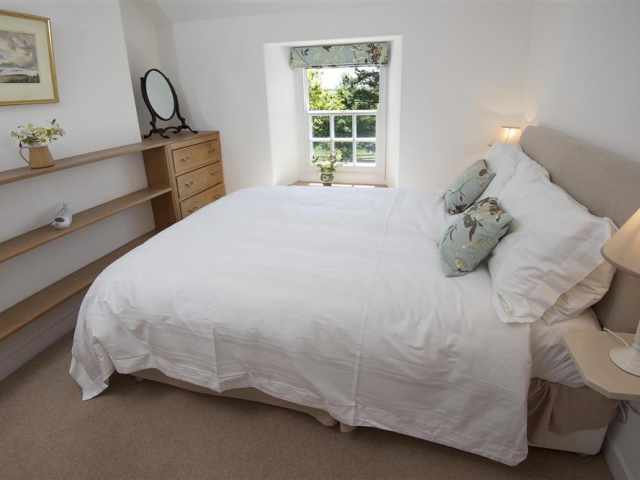 The carpeted king and double bedrooms are located at the front of the cottage overlooking the garden with the slightly larger double bedroom once again benefiting from a sunny dual aspect position. 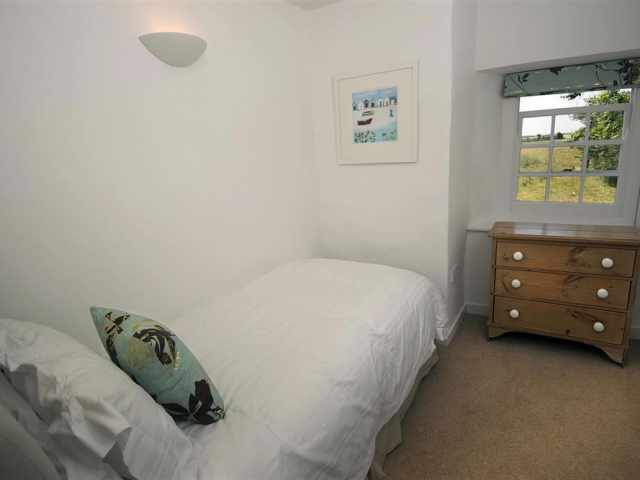 Both of these bedrooms have generous hanging and drawer space provided. 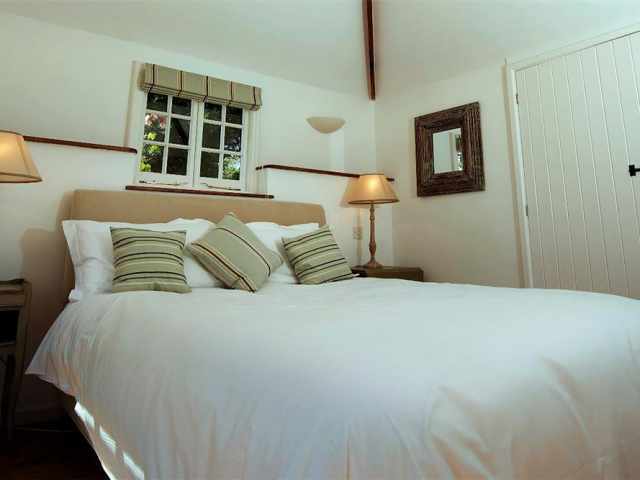 The property is efficently heated by a combination of night storage heaters downstairs and wall mounted electric panel heaters upstairs. 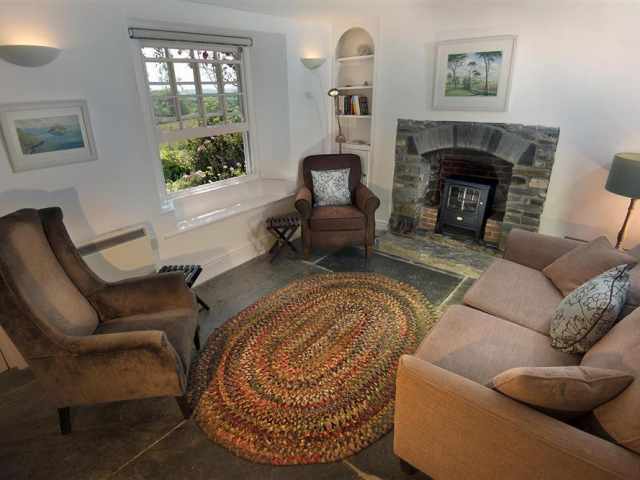 This lovely stone and slate building with outward opening stable door has a king size bed, private shower room WC (2 steps down from bedroom), electric heating and a DVD player and monitor for watching your favourite films. Please note there are four granite and slate topped steps which lead up to the Booley. 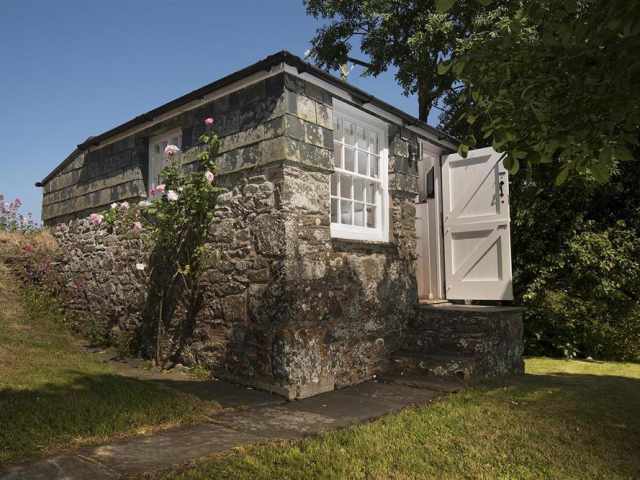 A handy stone built outhouse accommodates a Belfast sink, your laundry equipment including tumble dryer and is a great place to store body boards and a couple of bikes too. 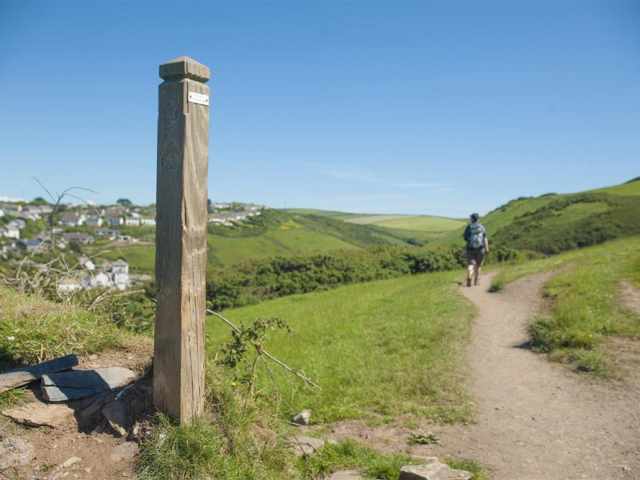 A useful outside tap with handheld shower attachment will remove the sand from wetsuits before hanging them to dry in the outhouse. 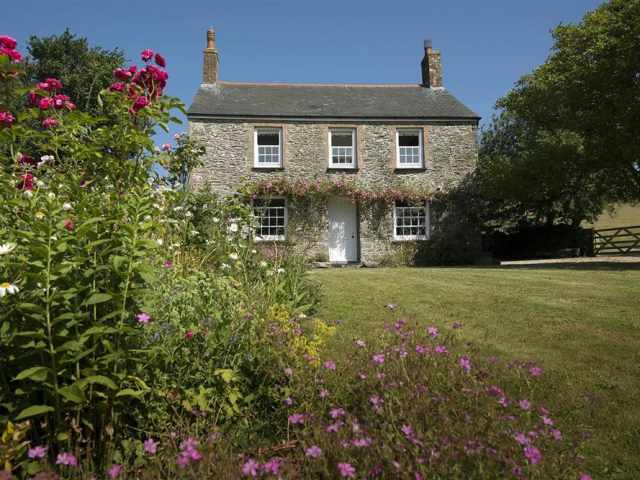 Whilst the accommodation ticks all the boxes a quintessential Cornish cottage should, the garden with rolling lawn and sympathetic cottage planting really does finish it all off and provides the perfect space for little ones to discover the great outdoors. 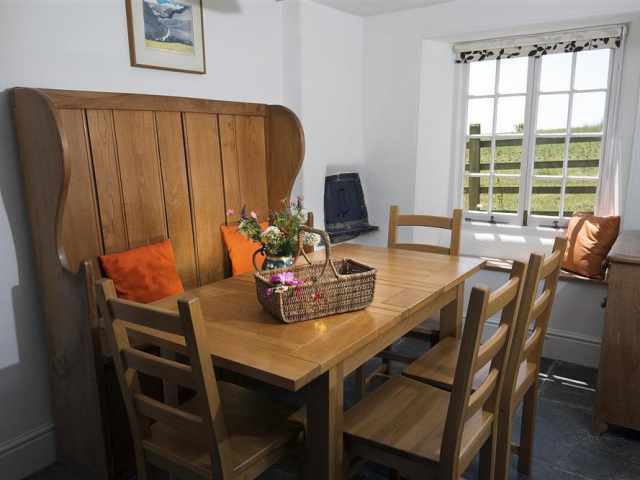 A variety of garden furniture along with gas barbecue is provided for your added convenience. Sorry, this property does not accept dogs.